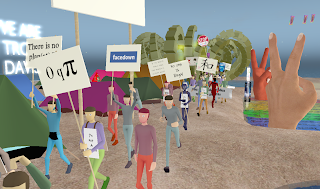 Quan's Travelogues: Imagine Peace Festival Opens Today! Imagine Peace Festival Opens Today! 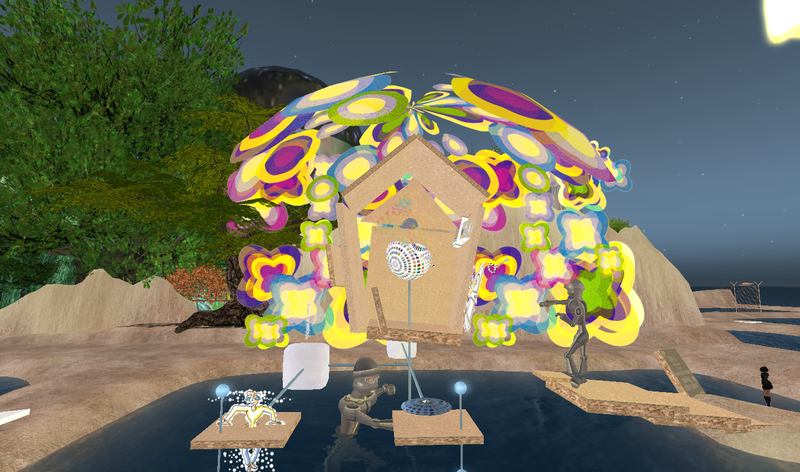 "IMAGINE PeaceFest is about people working together across international boundaries, using virtual and real-world venues to promote the amazing work of real-world organizations. We work together for a better world, with a focus on peace, human rights and justice for all." Trill Zapathero also offers 2 one hour Guidet Tours in the museum: Today, Friday at 12-1PM and Saturday 9-10PM. My favourite is Typote Beck's work. I like the specific combination of styles, the best chipboard of SL and especially the flowers! 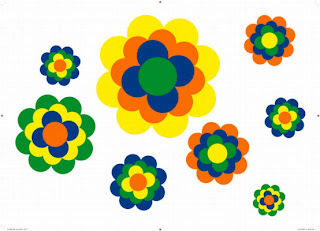 Pril, a diswashing detergent, offered these flowers in the 70's as stickers for free and I swear, they glued in every single German kitchen, in some they still do or do again! And the quote of John Lennon in Typote's work is soo great! The Installations are open all day. Saturday 9-11 AM will be there a DJ set with DJ Gary Kohime. 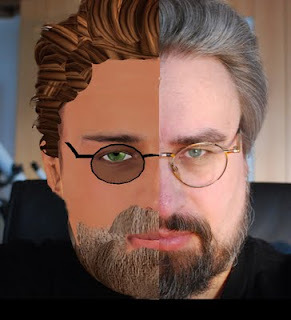 And finally I should not forget the reading of Kueperpunk Korhonen. He reads at 1 PM the English translation of his story "Project 38", followed by a life concert of Reis Alter with cool Brazilian sounds. 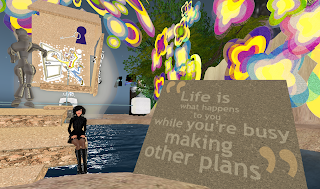 Enjoy life - this is not a rehearsal! A Catharsis That You Will Love!